This was an organized free fun night for members & guests. 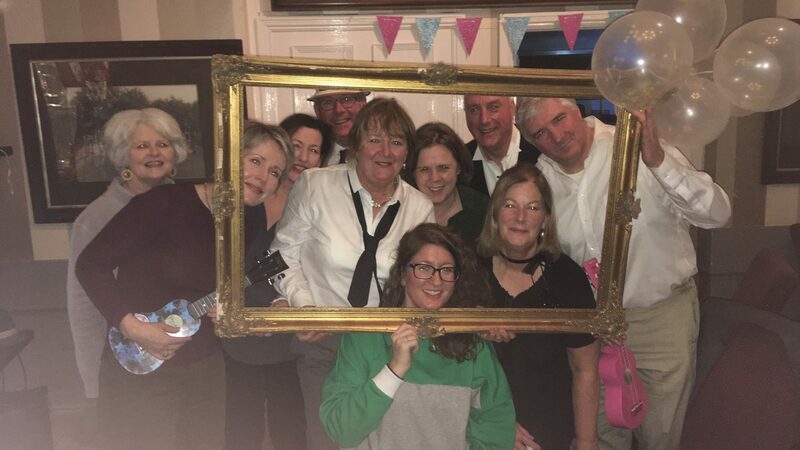 Great fun was had by all that attended the event with some very surprising & unexpected talent surfacing on the night with renditions of well-known artists songs. Everybody made a great effort with their themed costumes that added to the occasion. Social Committee will be developing this themed fun night in next years Social calendar watch this space!